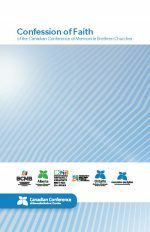 Gifted, Called and Affirmed is a resource provided by the Board of Faith and Life (of the Canadian Conference of Mennonite Brethren Churches) for the purpose of congregational study. This guide offers assistance to Christian brothers and sisters discerning their church’s missional context as it relates to women in ministry leadership. 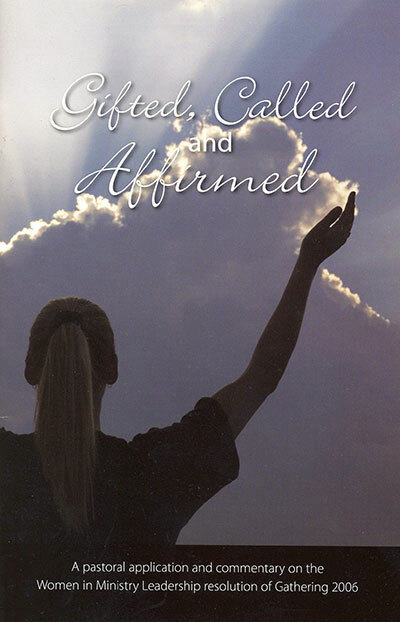 Be the first to review “Gifted, Called and Affirmed” Click here to cancel reply.